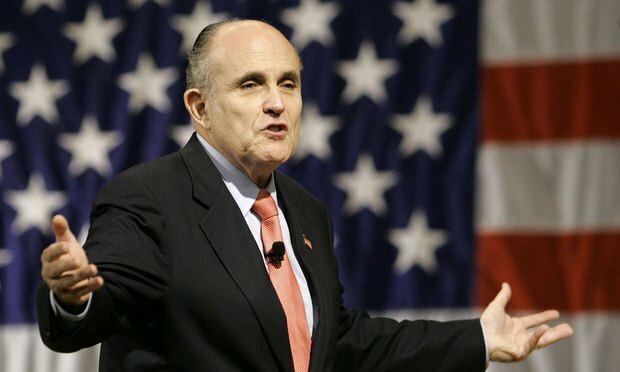 After taking an unusual unpaid leave from the firm to represent the president, Rudy Giuliani and Greenberg Traurig have fully parted ways. Rudy Giuliani, whose comments this month on behalf of President Donald Trump placed heightened scrutiny on his client and his law firm, has resigned from Greenberg Traurig. Before he allegedly posed as a lawyer, Lambert was in college when he co-founded Students for Trump, and as a leader of the group, he appeared on TV and shared a stage with Milo Yiannopoulos. For Wall Street firms that rarely hire laterals, ensuring diversity on trusted deal teams can be especially challenging, and efforts to retain and promote diverse lawyers early in the associate cycle are especially critical. Gov. Andrew Cuomo said during a radio interview that the state will front a legal challenge against the order, which he said has the potential to allow pipelines in New York that the state would not support.